For Planned Parenthood, these lives are merely numbers on a balance sheet. For those of us in the Pro Abundant Life Movement, they are infinitely valuable. Recently, Planned Parenthood, the nation’s largest abortion provider, released their annual report. This report’s aim is to highlight their services over the past year. Don’t expect to read a serious synopsis on their work. Instead, you can expect to read branding, marketing, and propaganda from the abortion giant. Over the past year, Planned Parenthood performed 328,348 abortions. This averages out to about 900 abortions every single day in 2016. This number sends chills up my spine. Yet, Planned Parenthood is not attempting to shield the populous from this number. Why? 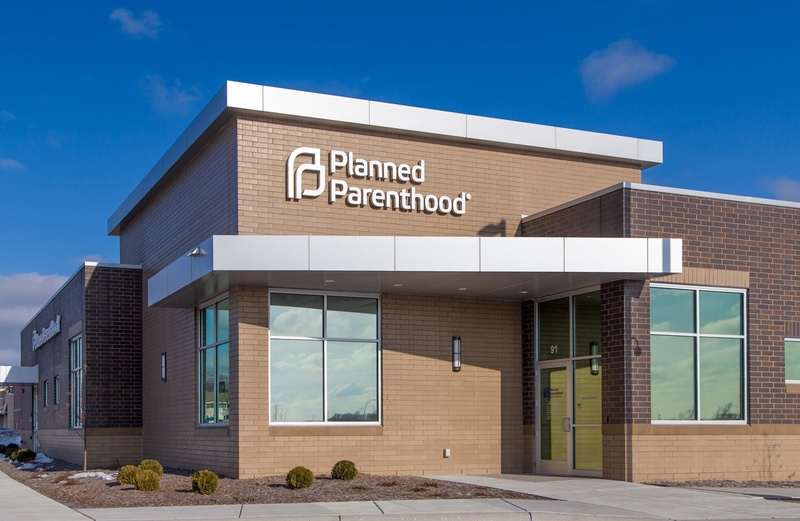 Because much of the country either sees no issue with 900 abortions being performed daily by this organization or they are simply unconcerned about the issue altogether. I realize that some will immediately disregard my opinion and write me off as another extremist out to do harm to women and their reproductive rights. They may even make the “3% argument,” claiming abortions only amount to 3% of Planned Parenthood services. I don’t buy this statistic, but nevertheless, this is the one that gets touted the most. At this time, I don’t feel the need to break down their reporting or find holes in their data collecting. I would rather take their argument at face value. So, let’s go with their 3% line of thinking. This number seems minute. And, I could see where some might even look the other way for a measly 3%. This would be easy except for the fact that 328,348 individual heartbeats were ended last year in Planned Parenthood clinics. You see, in that 3%, 100% of the lives in the womb were lost. That means on a daily basis, 900 lives were extinguished at the hands of Planned Parenthood. Using that terminology changes things doesn’t it? It is easy to miss the bigger picture when we are forced to look at pie charts and percentages. This report, intentionally, dehumanizes life in the womb. A more truthful headline for this report could be, “Planned Parenthood successfully ended 328,348 lives in 2016.” This is the reality of the situation. News outlets, politicians, and celebrities can tow the 3% line all they want, but none of that changes the amount of heartbeats that were stopped in 2016 and continue to be stopped now by the abortion giant that is Planned Parenthood. The hard truth is that many women feel abortion is their only option. This breaks my heart, but it is a fact. This truth, however, doesn’t change the fact that abortion ends a life. Our goal is to always humanize our patients in and out of the womb. They aren’t simple numbers in our data system or line items in our budgets. Every individual we come in contact with was, we believe, created in the image of God. That truth means that they have value and matter to us. May we never forget that truth as we serve.